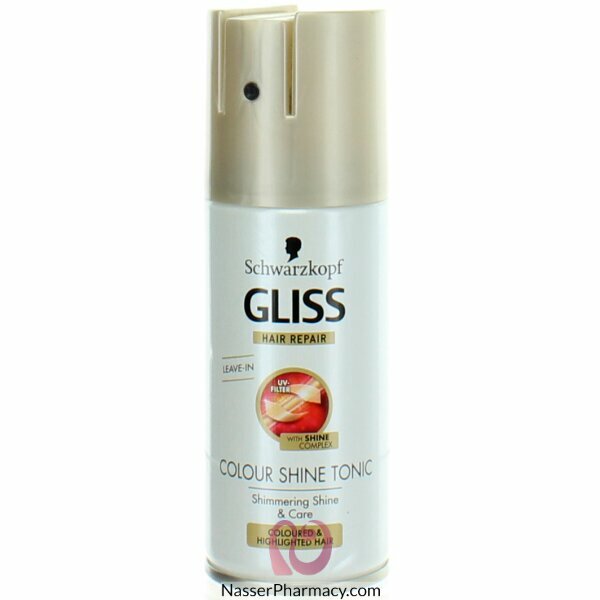 Schwarzkopf Gliss Shine Tonic For dry, damaged hair. The repair formula cares and gives shine. Gives hair brilliant colour shine.